What Gives A Wine Length? What's going on at the finish and why does it matter? 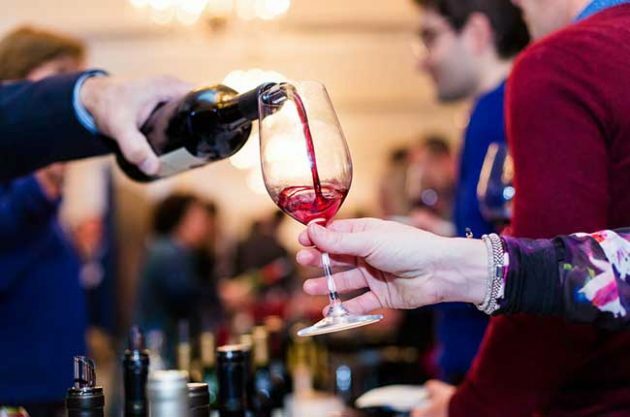 Sarah Jane Evans MW sheds some light on the subject in this bite-size article. William Ross, by email, asks: What gives a wine ‘length’? Is there a scientific reason behind why the flavours of some wines linger in the mouth longer after swallowing than others? Sarah Jane Evans MW, co-chair of the Decanter World Wine Awards, replies: A wine’s length is one indicator of its quality and the taster always needs to give time to assess this. It’s often difficult to step back mentally in a busy tasting, or in the middle of a meal, to do this though. It’s the final stage of the sensory assessment, after considering the appearance, aroma and palate, when you look at the balance and length. Some people will also refer to this stage as the ‘finish’. Length doesn’t depend on the grape variety, the youth of the wine or the use of oak. It comes from the interaction of many different flavour compounds with colloids. Colloids are tiny particles which are not removed after fining and filtering, and they consist of pectins, phenolics and tannins. The resulting slow release of the flavour compounds creates the perception of length of flavour that you have observed. Editor’s note: Probably the best way to understand this is to develop a relative scale; which means practical research. Think about the after-taste of the wine. Does it disappear quickly or do flavours linger? Which flavours stick around?